The spectacular Santa Maria de Montserrat or Montserrat Monastery as it is otherwise known, was founded back in 1025, it is a Benedictine Abbey perched majestically on the mountainside of Montserrat in Catalonia. Set deep in the heart of Catalan terrain it’s hard to believe it’s a mere 30 miles drive to the west of Barcelona. The monastery can be reached easily from your Costa Brava vacation rental or Costa Maresme holiday rental by train, road or cable car. The monastery itself is 1,236 metres above the ground level of the valley making it the highest point of all of the Catalonia lowlands. The summit of Sant Jeromi can be walked to from the funicular station. Make sure you travel to the monastery on a clear day for panoramic views of the entire region, if you are really fortunate occasionally you can even see right across the azure waters of the Mediterranean to the island of Mallorca. The Basilica of Montserrat houses a museum which contains rare artworks and sculptures by El Greco, Picasso and Dali. It is also home to one of the earliest publishing houses where the first book was published in the year 1499, the world’s oldest printing press still runs to this day. The monastery itself has an intriguing history which is ready to be uncovered. 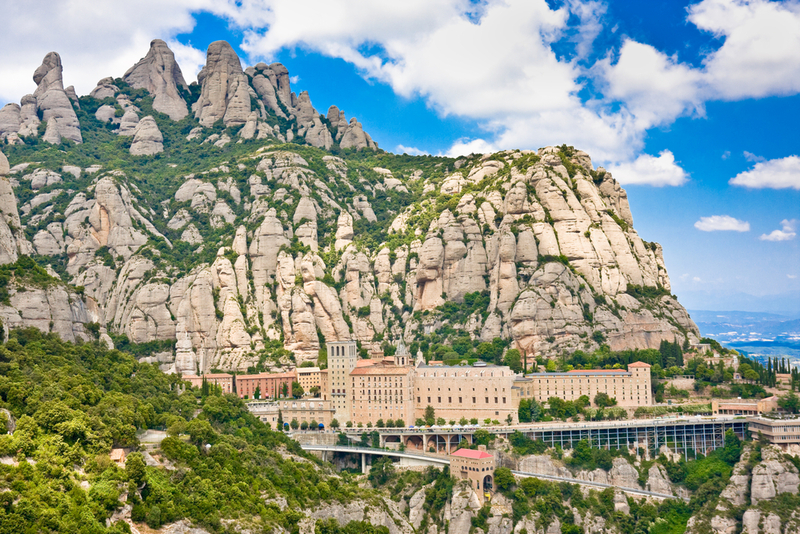 It is home to the Virgin of Montserrat also known as the black virgin – Catalonia’s favourite saint. The Escolania Montserrat Boys’ choir sings here; they are one of the oldest in Europe performing during religious ceremonies in the basilica. The school choir sings daily in the basilica around midday in front of visitors and pilgrims from around the world, try to make it there if you can it is an experience which will remain with you forever. The historical references from the monastery range from the Spanish Civil War to the era of Franco and today Montserrat Monastery is seen as a symbol of Catalan Nationalism. 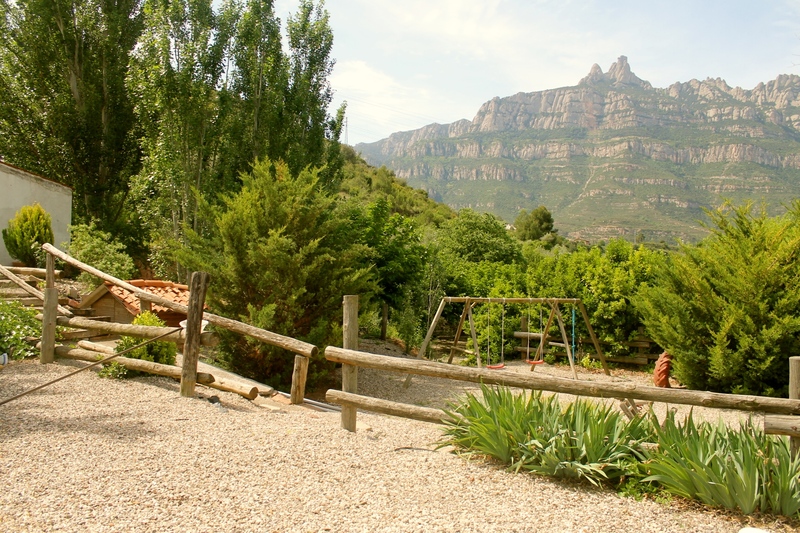 It is definitely worth a day trip outside of your vacation rental in Spain to visit the magnificent interior and exterior architecture and take in the most spectacular views of Catalonia that you will ever see.